Here is the first big update of 2018, this time with new 32 auto repair manuals. These are new Workshop manuals and service manuals that have been up since the last update. Workshop manual and Dodge Dart repair manual. Small tutorial to learn how to regulate motorcycle suspensions. Service Manual and Workshop Manual Kawasaki Mule vehicle 4010 Trans Diesel 4x4. Parts catalog and complete engine exploded John Deere 6081.
generic manual on different transmission systems and braking. Operation Manual Motor Mercedes-Benz OM 904-926 BlueTEC. Workshop manual and maintenance Bajaj Pulsar motorcycle 200NS. Workshop manual and service manual Motorcycle Boxer CT Auteco 100.
owner and user's manual Mitsubishi Lancer 2011 manual. Service manual, workshop manual and repair manual Mitsubishi Lancer 2001. Repair instructions Isuzu rodeo engine 92 3.1 v6 (1992). Workshop manual and repair manual Honda motorcycle CB250 to 400cc, covers the 78 84 models. Workshop manual and manual full-service Honda motorcycle XR650L of 2006. Workshop manual and manual full-service Honda motorcycle XR650L of 2005.
owner and user of the Renault Trafic manual 1986 manual. Operation and Maintenance Manual Backhoe Bobcat 8811. The manual is written in Spanish. Manual and repair manual Toyota Yaris 1KR-FE 3 cylinders. Manual and manual full Honda motorcycle shop XR650L of 1993. Technical information on electronic controls Detroit Diesel s60 (TA35 / Gen 40 7). 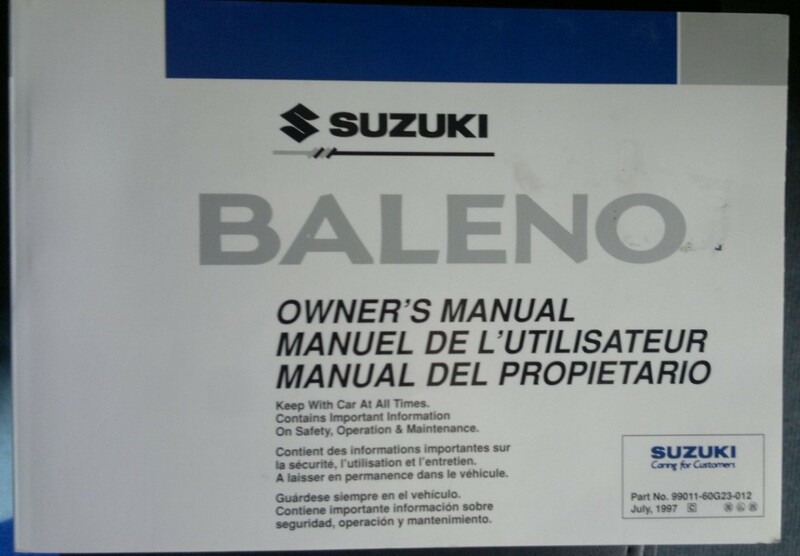 Spanish manual that explains how to program and synchronize keys in different car models. Workshop manual, service manual and repair manual Mazda Protege models valid for 323 and 2002 2003. Workshop manual, service manual and repair manual Ford Focus. driver and truck owner's manual Freightliner Century Class ST and Coronado's manual. Service Manual and complete workshop manual Honda motorbike Touring GL1800. Parts catalog and complete cutting of the bike Suzuki DR SE 200. Holley Carburetor Complete detailing 5210-C used in vehicles like the Dodge Dart. Error codes and troubleshooting of Komatsu crawler tractor D155AX-6. system Nissan brake control, when only the braking portion of that unknown models covers Manual. Workshop manual and repair manual Audi A6. It covers gasoline to 2005 2007 models.